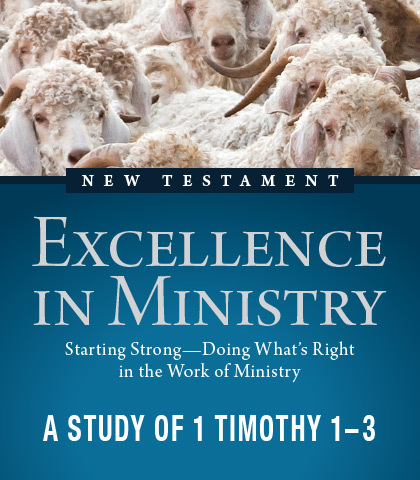 We could consider 1 Timothy the handbook on biblical ministry within the church. The first half focuses on the work of ministry—the service. The second half focuses on the workman who performs ministry—the servant. The interlude between these two halves (1 Timothy 3:14-16) focuses on the why of ministry—the soul. Without soul the service the servant performs is sterile. The ministry may be theologically and biblically correct, but it’s all head and no heart. Fortunately, as we’ll see in this message, Paul’s was anything but a heartless or soulless ministry.